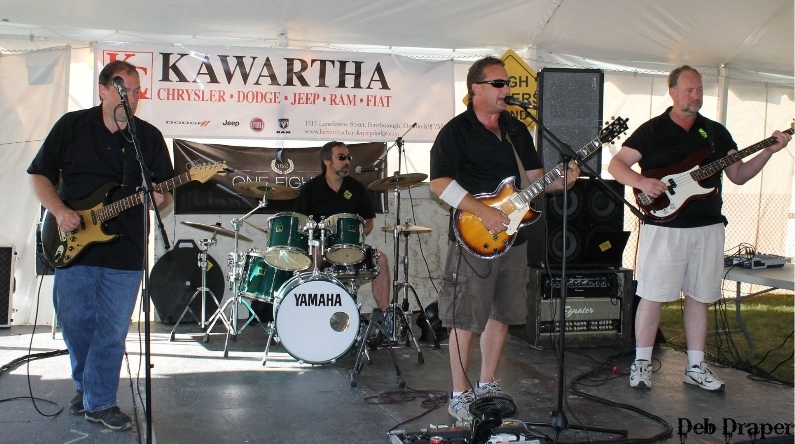 High Waters is a classic rock band from Peterborough, Ontario. Our four piece band, wants to get you up, and get you moving. We have a great song list to keep you dancing. Like hearing original music? We have lots. Our style is quite diverse.